You don't have to tackle parenting on your own. Catherine Miller, M.Ed., a specialist at Boone County Early Childhood Coalition, is here to answer all of your questions about parenting–from how to deal with tantrums to getting your kids to sleep at night. Catherine teaches positive parenting techniques, helping you connect with your children and live happier lives. All parents need a little help sometimes. If you have a parenting question you'd like answered, fill out the form below. 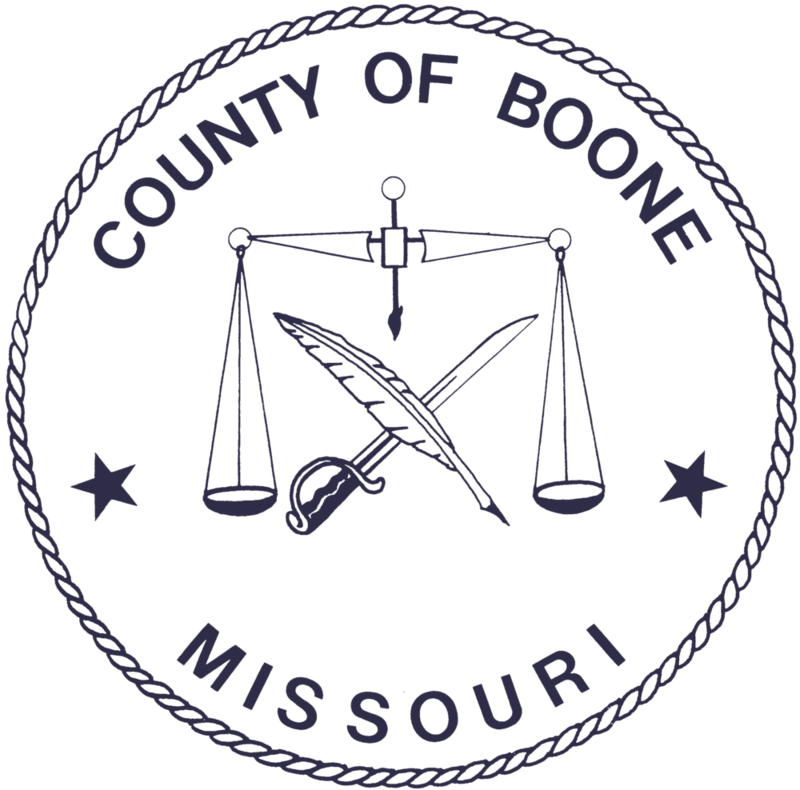 You can meet with a BCECC professional at no cost to you thanks to funding by the Boone County Children’s Services Board. Wanna meet face to face?